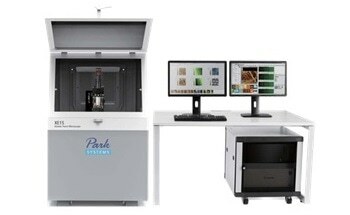 The Park XE7 is an advanced yet affordable research-grade atomic force microscope that comes with a variety of unique features. 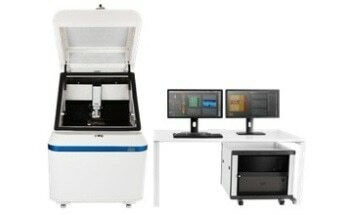 It allows flexible sample handling and enables users to conduct research on time and within budget. 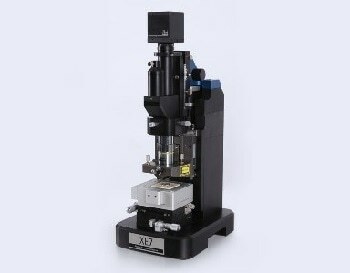 The XE7 offers precise measurement at high nanoscale resolution. 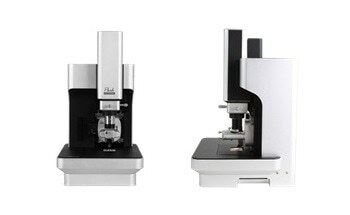 Independent XY and Z flexure-based scans enable users to obtain images of samples and their typical measurements true to its nano structure. 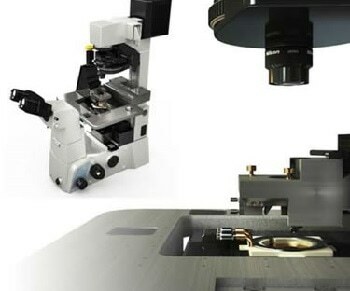 In addition, the unique True Non-Contact™ mode delivers sharp images continuously without compromising on resolution. 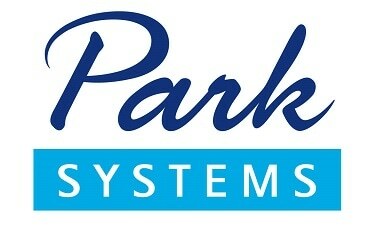 Other features such as open access design, wide range of measurement modes, automated tools, and intuitive graphical user interface make Park XE7 a versatile instrument for research applications.